The Markland welcomes you to the TOP of the ISLAND. We are beautifully situated on a peaceful 50-acre private ocean beach setting. We feature 23 chalets/log cabins which are well stocked and cleaned daily by our friendly and accomodating housekeeping staff. 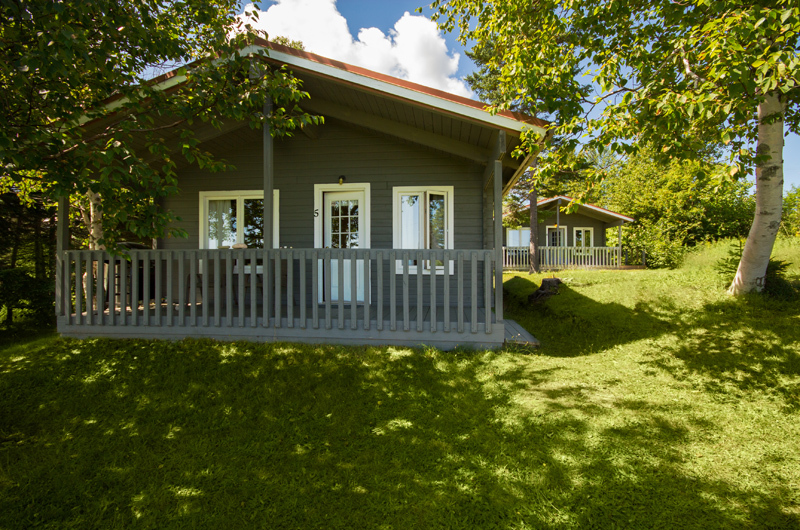 We offer chalets and log cabins with Queen beds, sofabeds, 4-pc bath, Wi-Fi, living room, microwave. We also have a fabulous restaurant on site that features some of the best seafood and homemade pies in Cape Breton. A continental breakfast is included with your stay and barbecues are available for your use. In addition to our pristine beach, we have a heated outdoor swimming pool and a wedding/concert hall perfect for music, ceilidhs, and community events. 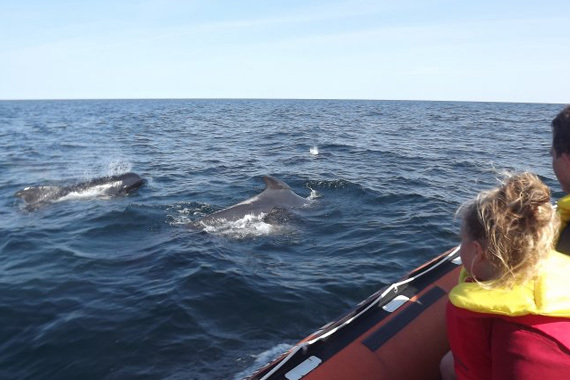 Friendly staff, comfortable cabins and a stunning location - the Markland Coastal Beach Cottages is perfect for families, reunions, or romantic getaways. 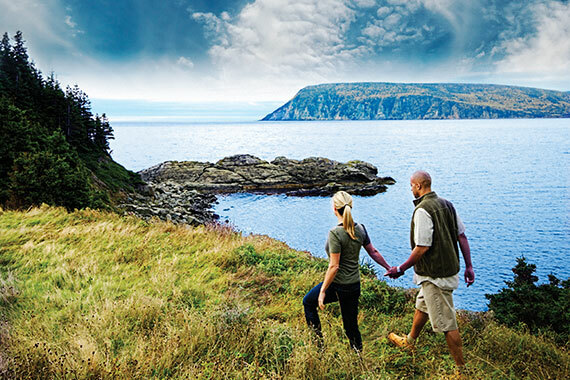 Located in the picturesque fishing village of Dingwall, the Markland is just minutes away from the world reknown Cabot Trail and a great base to explore other local activities such as whalewatching, kayaking, and golf.